Andrew Baker is the commercial director at Kidscave Entertainment, which he founded with Ed Bignell in 2014, a UK based kids production company. 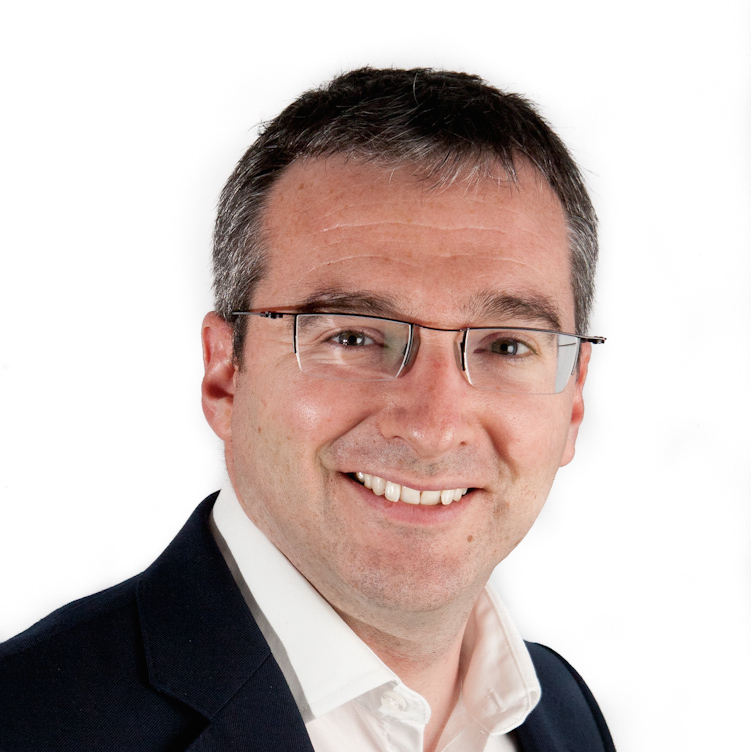 Andrew is one of the leading business affairs and commercial advisors in the UK and was the founder of the UK’s largest business affairs consultancy. He has extensive experience in children’s programming and has worked with numerous producers including Mackinnon & Saunders, Studio Liddell, Factory Transmedia, Studio Distract, Red Star Studios, HoHo Entertainment, Indie Kids, Tattiemoon and many others. Before founding his own consultancy Andrew was formerly Head of Business Affairs for Granada Kids and Cosgrove Hall Films and Head of Business Affairs for CITV.